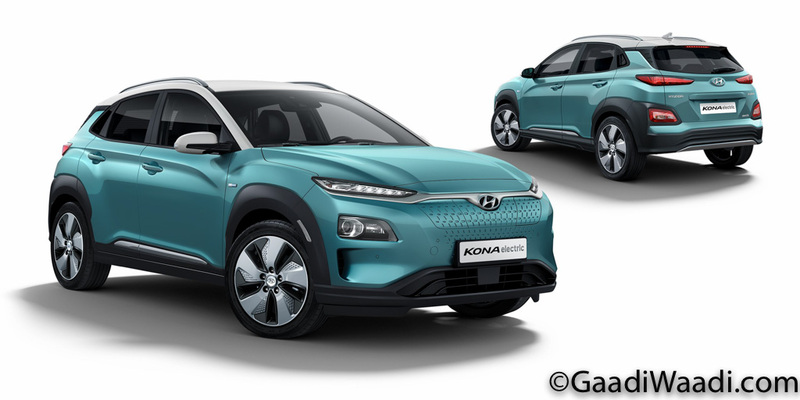 Hyundai Motor India Limited (HMIL) will be introducing the electric version of Kona SUV in the domestic market, following the debut of the subcompact QXi SUV based on Carlino concept, in the middle of next year. It will act as a technology showcase for the South Korean brand ahead of the auto industry’s eventual shift towards electrification in the future. The Kona EV was already showcased in India and it is expected to be offered in limited numbers with its higher capacity battery pack as the only buying choice. With speculated price of around Rs. 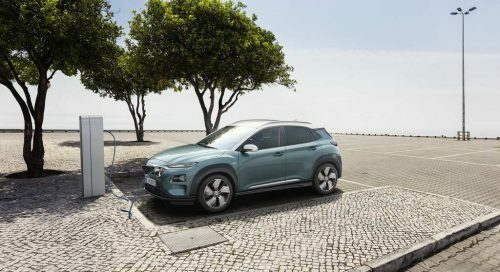 25 lakh, Hyundai will observe response for the electrified Kona among Indian customers before making the next step as far as EVs are concerned. In the overseas markets though, Hyundai has done what its Kia subsidiary did with the electric Niro and revised the driving range as it was involved in the same testing error. The official range for Kona EV with the 64 kWh battery pack now stands at 449 km – as opposed to 469 km on the WLTP (Worldwide Harmonised Light Vehicle Test Procedure) cycle. In an identical fashion, the 39 kWh Li-ion battery pack offered as entry-level model, has its driving range on a single charge reduced by 11 km to 289 km. Hyundai has stated that the correction follows the discovery of inaccurate testing method provided by an independent organisation, which led to disproportionate length of time on WLTP urban cycle by reducing energy consumption. Hyundai has also made it clear than no other model within its global lineup is affected by the testing error, which was discovered through homologation process. The base 38 kWh battery is good enough to produce a maximum power output of 133 horsepower while the bigger 64 kWh system develops as much as 201 hp and is expected to be one slated for India. The low capacity battery pack has top speed of 155 kmph and 0 to 100 kmph acceleration time is claimed in just under 10 seconds. It can be charged from empty to 80 percent in just 54 minutes using a 100 kW DC fast charger and using a standard AC unit, it may take a little more than 6 hours.